In bygone years one of the biggest thrills of the season was a visit to HampdenPark. Whether it was a semi final or final it was always a great experience to visit the old stadium before its renovation and ultimate decline in the 1990’s. You may wonder how an investment of some £50M can lead to a reduction in the quality of a stadium but that is actually what happened. 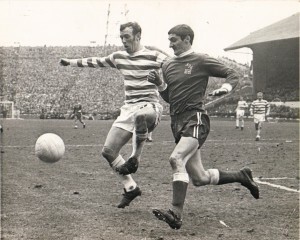 The old Hampden was a mish mash of a ground. From the old antiquated wooden main South stand with the press box on it which looked as if it could subside at any given time, with the schoolboy terracing enclosure underneath it ; the giant Celtic end terracing, uncovered and perhaps the biggest of its kind ever in European football with the extra ‘shelf’ level at it’s top where the players looked like ants so high up were you ; the giant uncovered North enclosure which ran the length of the park with the quaint North stand at it’s apex ; the Rangers end of the ground which ironically was covered. 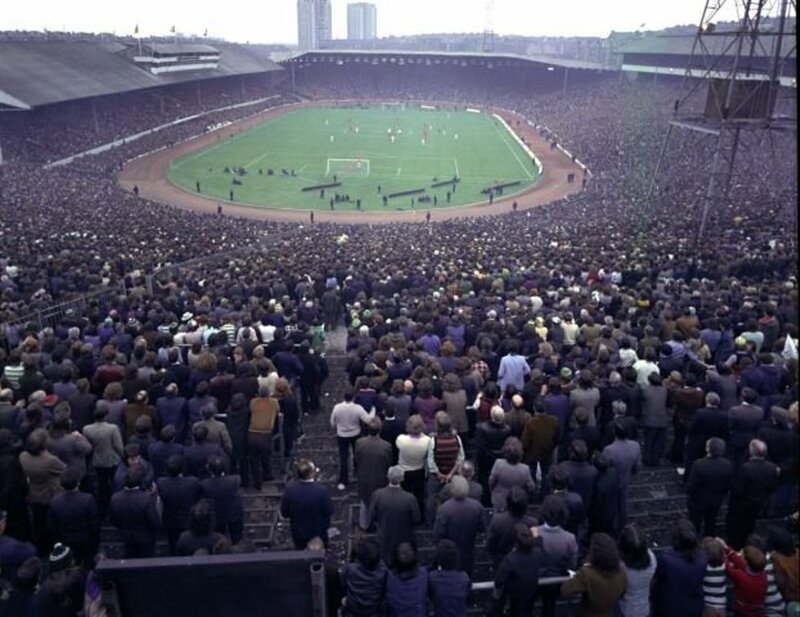 Oh yes, the old girl had character and was quite captivating and grew to a capacity of 135,000 in the 1960’s which reduced to 85,000 on safety grounds by 1976. There were grand plans for renovation in the late 1970’s but a combination of the Rangers board of directors and the then Prime Minister Margaret Thatcher put paid to those plans. But now that is all a distant memory. Hampden today has been sterilised by the modern day planners. 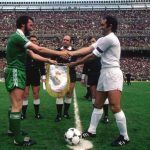 Look at Wembley on television in all its grandness and pomp, the modern Millennium stadium in Cardiff with its moveable roof and even Ireland has built the Aviva stadium, a new Lansdowne Road, fit for the 21st century. The SFA in its infinite wisdom decided to weld seats into the old terracing and leave the vast semi circular areas behind each goal, to the detriment of the atmosphere. Sit at the bottom at either end of the stadium in the present day and you can’t see certain areas of the field of play. Try and enter the toilet facilities or refreshment kiosks at half time and you take your life in your hands such is the crushing. The near deafening sound system is way too loud and detracts from the atmosphere as it drowns out the songs of the supporters. Meanwhile across in the BT North stand (the posh seats, you understand, where the SFA blazers sit) the concourse area underneath is so vast you could hold a dance in it. So that’s where the money went…five star stadium my foot. 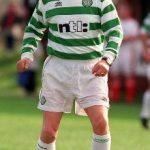 Fergus McCann once described Hampden (unfairly) as a ‘white elephant’, however I have to disagree with him. In this country we need a neutral venue more than ever and I have no problem with the concept of a national stadium. However the current state of the stadium and its surrounding areas is a disgrace of gigantic proportions considering the amount of money that was thrown at it. The fact that Scotland have had to play at another ground to accommodate a Robbie Williams concert shows exactly where the SFA’s priorities lie. The current capacity stands at 52,000 and is the lowest amongst the national stadiums of the British Isles countries. When there is a major cup final or a big Scotland game this accommodation is clearly insufficient and although there is some opinion that this is adequate you do have to question the ambition of the SFA when Wales and Ireland have greater capacities when we consider ourselves a major footballing nation above those two fine countries. 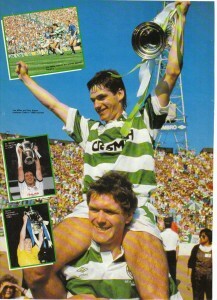 I wanna be in that number… when the Celts go marching in !!! 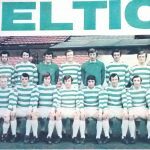 A Catholic priest took his friend, who was a fellow priest and who originated from South America, to see Celtic play Tottenham Hotspur in August of 1967. The game was exciting and the 3-3 draw was marvellous entertainment but the South American visitor looked uncomfortable at times during the game. 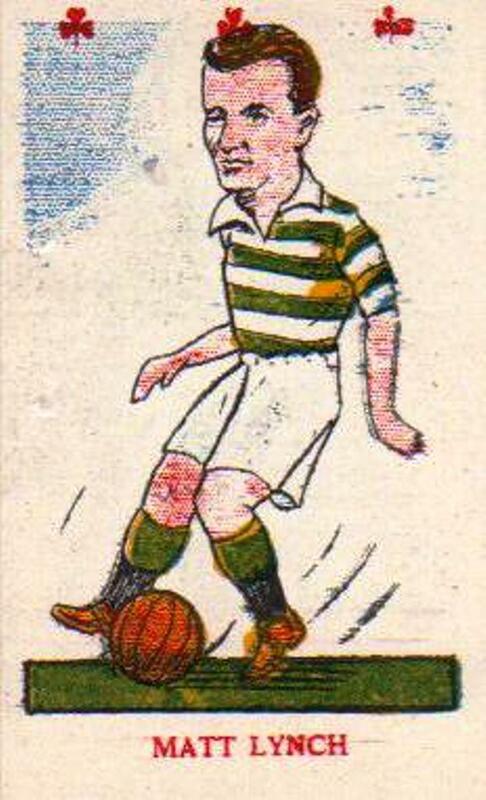 Afterwards he confessed that with the fans stamping their feet and roaring their voices in a wooden stand it had felt like an earthquake with the shuddering and vibrations that were created and although he realised that, geographically, this could not happen in Scotland, it had clearly fazed him as he had experience real earthquakes in his home land. The poor guy must have been terrified. 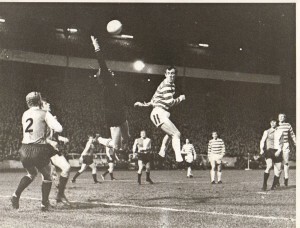 This was the first game that Celtic had played in Glasgow as European champions and the Celtic fans had roared their approval of their team to frightening proportions. Larsson memories from 2000 to 2004. Pic 1 shows Bobby Lennox scoring the winning goal in the 1966 LCF which was the first trophy Celtic won in their all conquering 1966/67 season. This gives a perfect view of the old press box above the Hampden main stand. goalie Eddie Treytel. Celts Craig, Hood and McNeill can be seen in the background with Wim Van Hanegem (far right). One suspects the Dutchman in the centre could be a perm-less Wim Jansen. The old North stand can be seen perched above the giant North enclosure. t separate them so a third game at Hampden was required. 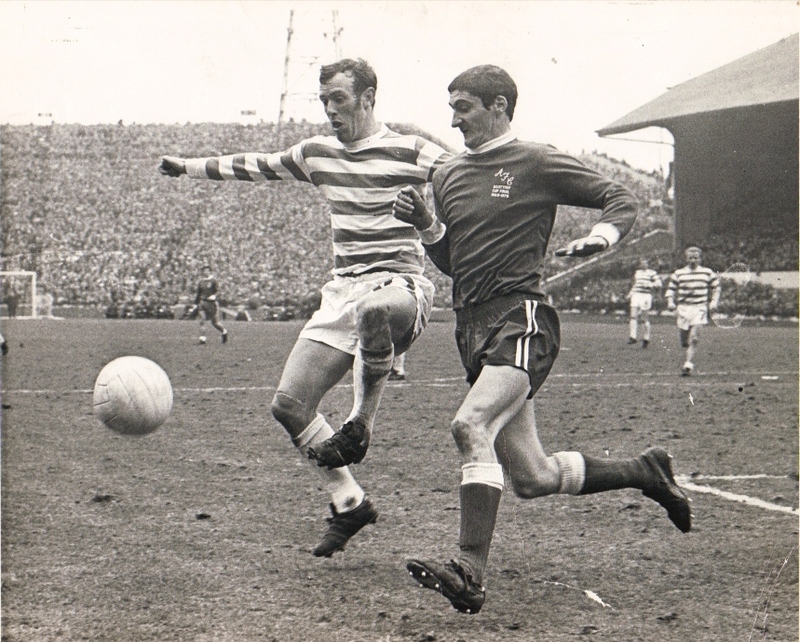 It should be noted that the afore mentioned Bobby Davidson was up to his old tricks and Jock Stein confronted him at the final whistle and for his efforts the SFA fine £100, a whacking sum of money in 1972. Happily in the third game Celtic romped to a 4-1 win, all the Celts goals coming in a 15 minute first half purple patch. 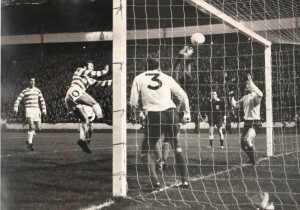 In the pic you can see Harry Hood opening the scoring in the 27th minute with a fine header past the Dundee keeper Thomson Allan as Tommy Callaghan look on. Note the old Queens Park crest above the North enclosure. 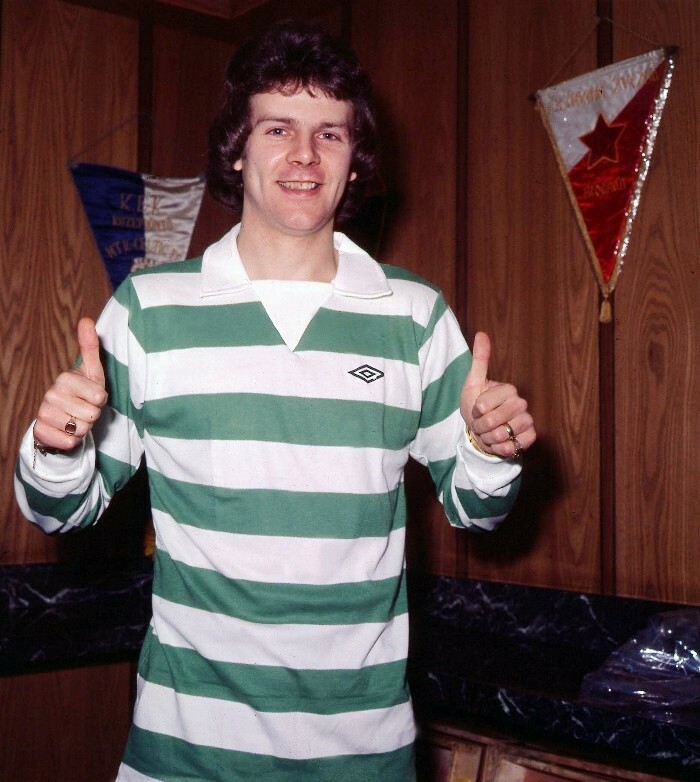 stand at Ibrox and because of this played both league games against Celtic at Hampden that season. 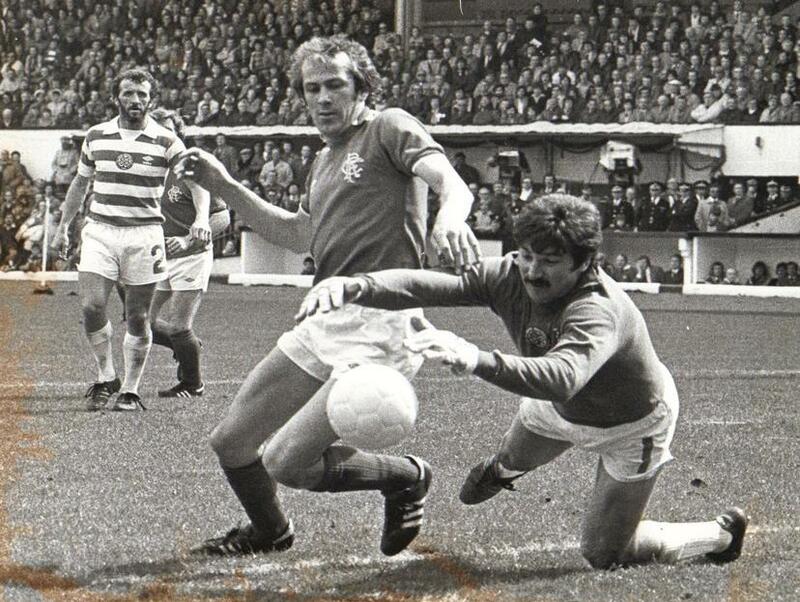 Peter Latchford saves bravely at the feet of Colin Jackson as Danny McGrain looks on. 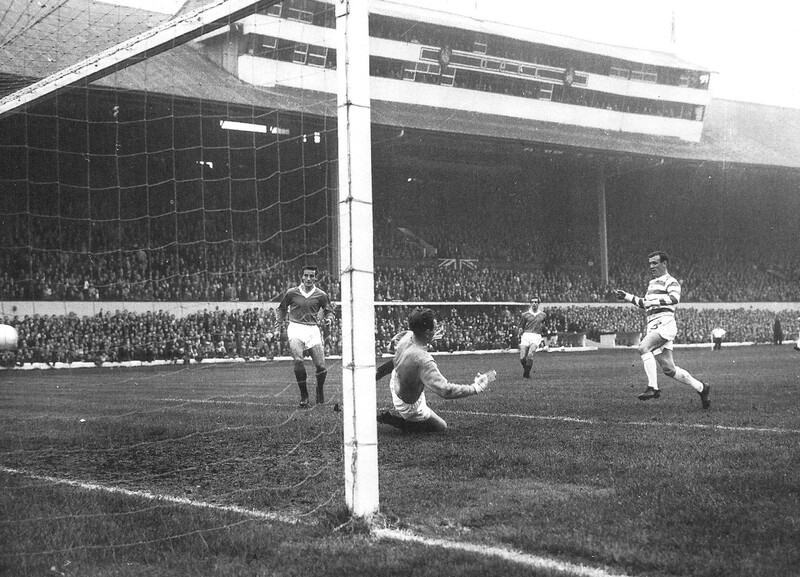 Rangers won 1-0 but retribution came 16 days later when Celtic beat them 4-2 at Parkhead to clinch the league title. 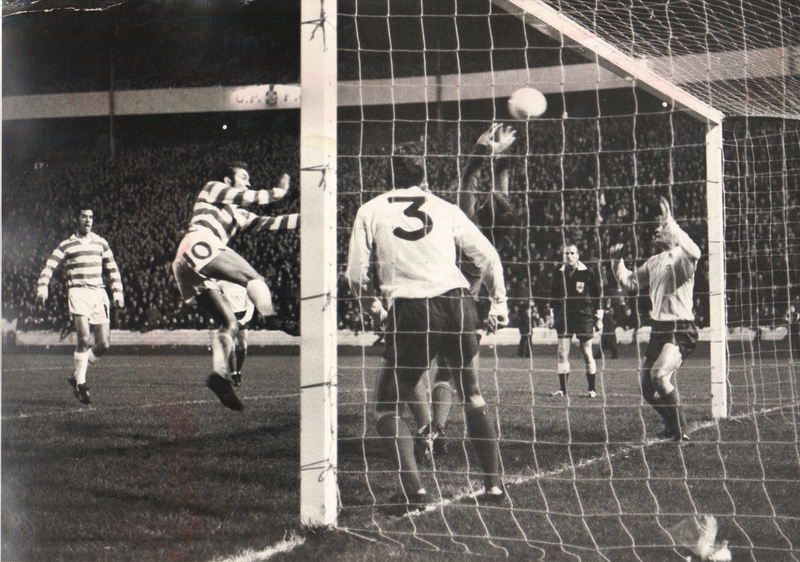 Look closely and you can see Billy McNeill and the Celtic backroom staff in the old dug outs. 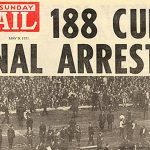 I was at Wembley at the FA Cup Semi in 2008, HT whistle blew and I made my way to the toilet, all I did was go for a pee and return to my seat – 9 minutes into the 2nd half before I was back at my seat. Stood in a queue to get down the stairs, then a mammoth queue for the bog. I remember being pissed off at getting back to my seat and there were 54 mins on the clock. I was already feckd off coz some wee upstart called Ledley had put Cardiff 1-0 up. Great view in Wembley from all parts that I could see………unlike Hampden. Better choice of food but at £7.50 for a pint & a chicken curry pie (and that was 6 years ago).